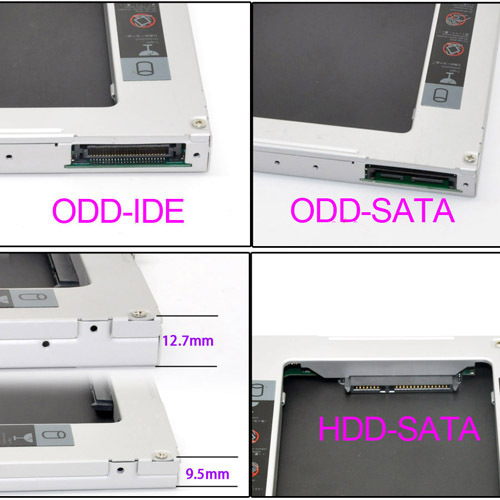 The Toshiba satellite a205 2nd hdd hard drive caddy/adapter allows for a second hard drive in the empty drive bay, replace the dvd-drive or blu-ray drive from the laptop. It work with SATA Hard drive, and SSD (Solid State Drive) as well. Fully integrated into laptop, no cables/PSU/software driver needed.